Fountain Valley's hidden gem of Mariposa! 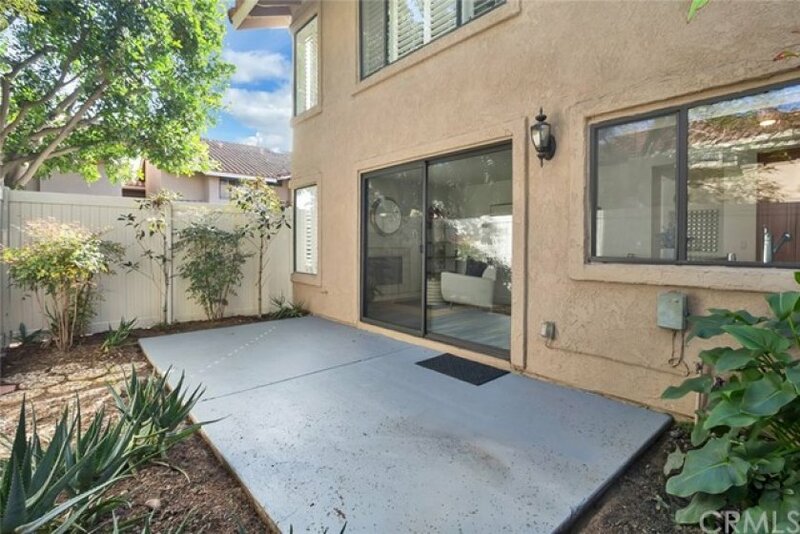 Absolutely gorgeous remodeled 3 bedroom, 2.5 bath townhome with more than 1800 square feet of living space. 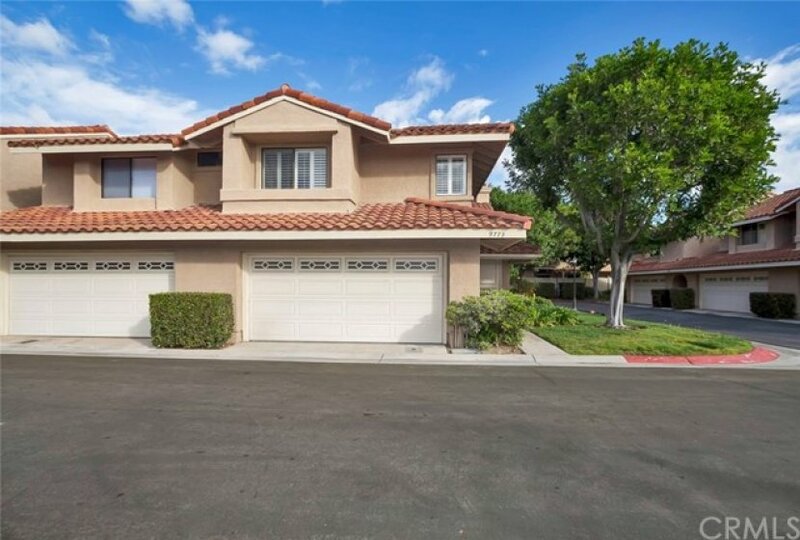 Rarely on the market, this is an end unit with arguably the best location in the back of this tract and is located in Fountain Valley's award winning school district. 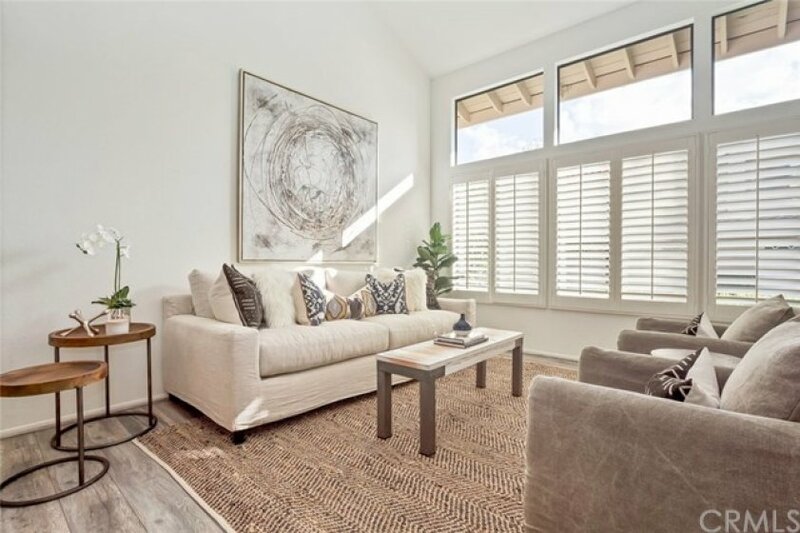 Enter to soaring vaulted ceilings in the living room which features newer grey ash wood flooring, plantation shutters, and shares a formal dining space. The great room offers a kitchen which has granite counters and back splash, newer cabinets, stainless steel appliances, and a breakfast bar all opening up to your cozy family room with a fireplace and a sliding glass door which takes you out to your over sized private back patio. 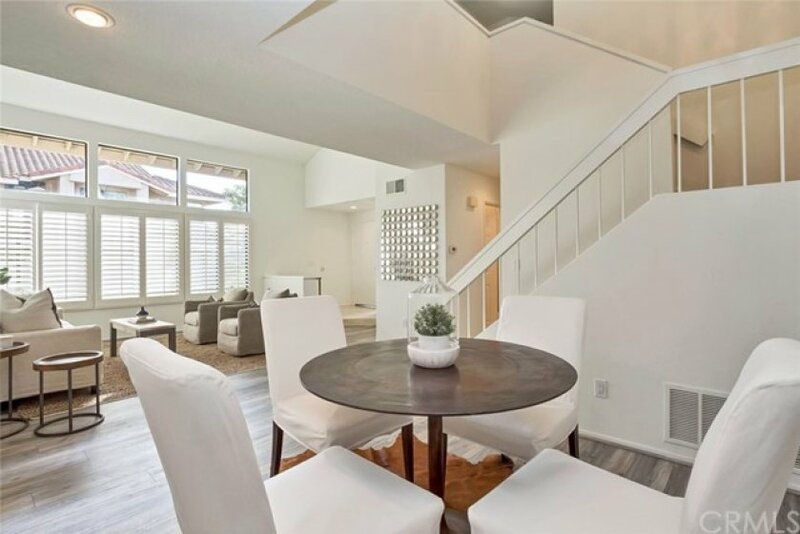 Walk upstairs to the large landing with recesses lights, two spacious guest bedrooms & a large guest bath, with white cabinets & shower/tub combination. 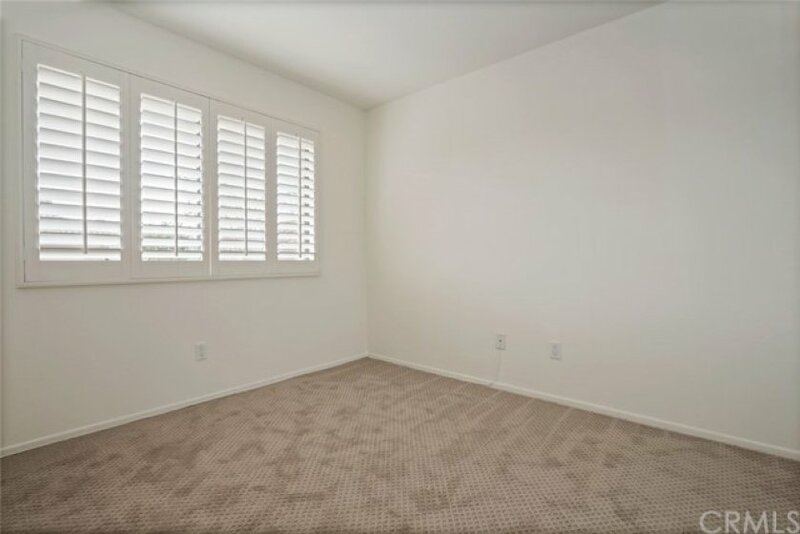 The beautiful light & bright extra-large master bedroom features, designer ceiling fan, warm colors and a wall of windows with plantation shutters. 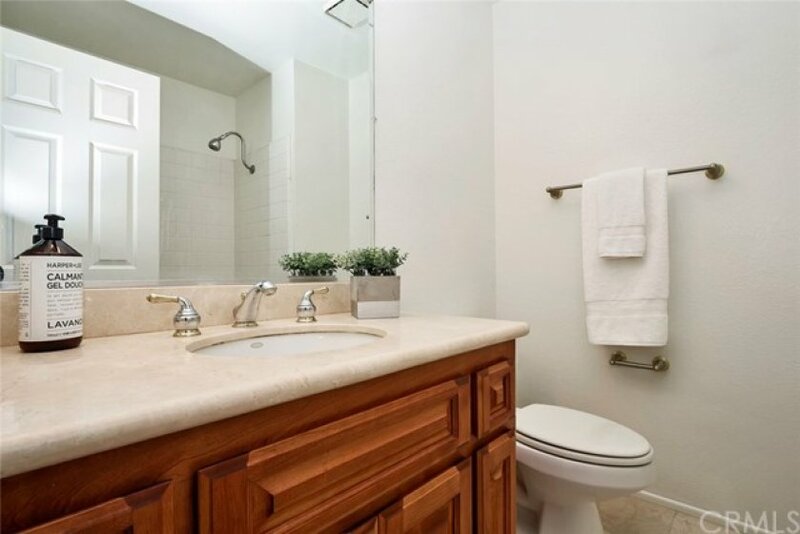 The master bath offers a walk in closet, dual sinks, newer vanity cabinets, designer fixtures and a large tub & shower. This home offers a 2-car attached garage and is located close to the community pool. 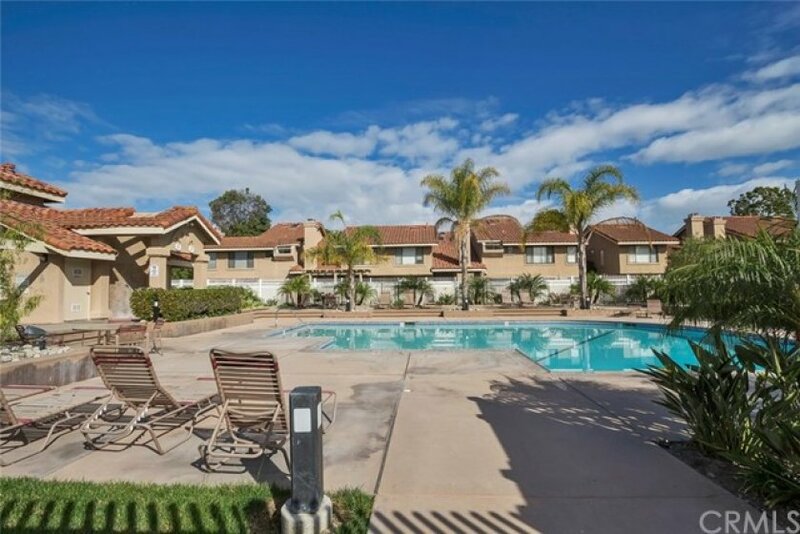 Conveniently located close to shopping and restaurants and the 405 Freeway. Must See! Listing provided courtesy of Colin Delaney at Gatehouse Properties.